Jerusalem (AFP) - Israel's antiquities body claimed Tuesday to have solved "one of Jerusalem's greatest archaeological mysteries" by unearthing an ancient Greek citadel -- the Acra -- buried under a car park. Archaeologists have puzzled for more than a century over the exact location of the Acra, built by Seleucid Emperor Antiochus IV Epiphanes (215-164 BC) to control Jerusalem and the ancient Jewish temple there. The temple was razed by the Romans in 70 AD, and two Muslim holy sites -- the Dome of the Rock and the Al-Aqsa mosque were built there centuries later. The site, known to Muslims as The Noble Sanctuary and to Jews as Temple Mount, is sacred to both peoples and today the site of frequent disputes and clashes. 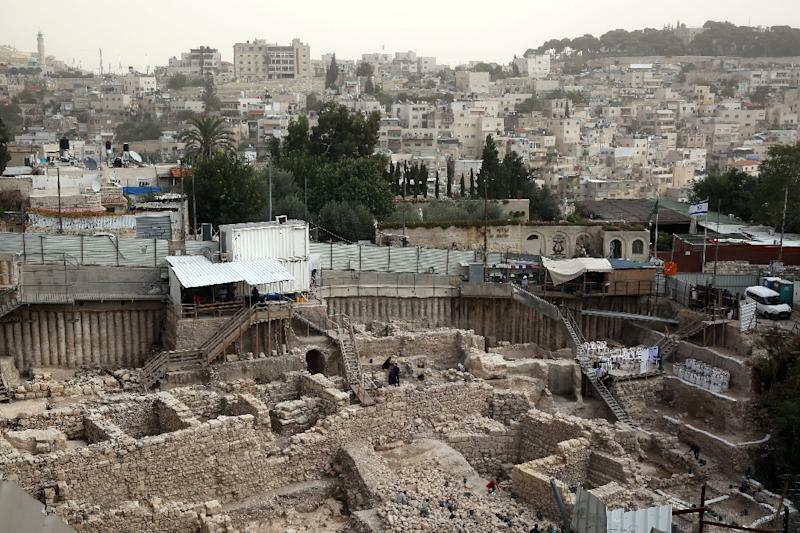 "Researchers with the Israel Antiquities Authority believe they have found the remains of the stronghold... in the Givati parking lot excavations at the City of David," the authority said. That was a reference to an archaeological site situated in the Palestinian neighbourhood of Silwan in occupied east Jerusalem. "The Givati excavation continues to uncover numerous artifacts from more than 10 different ancient cultures from Jerusalem's history," the authority said. The citadel is mentioned in both the Jewish Book of Maccabees and in the writings of historian Flavius Josephus in the 1st Century AD but its exact location was unknown until now. Excavators uncovered a section of the citadel's wall as well as the base of a tower of "impressive dimensions," the authority said. "This sensational discovery allows us for the first time to reconstruct the layout of the settlement in the city" as it was more than 2,000 years ago, archaeologists said. 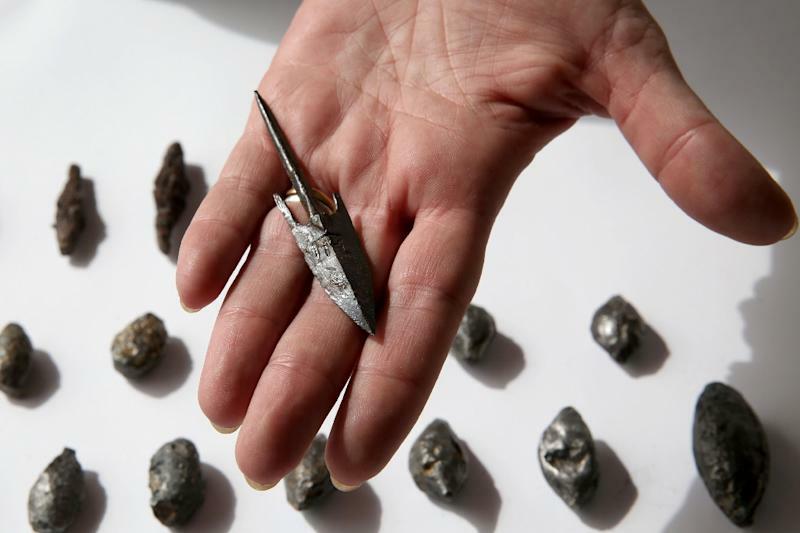 Lead sling slots, bronze arrowheads and stone projectiles were also discovered at the site. The fortification's defences withstood all attempts at conquering it until Jewish leader Simon Maccabees took it in 141 BC after the Greek garrison starved during a lengthy siege. Antiochus is remembered in the Jewish tradition as the villain of the Hanukkah holiday who sought to ban Jewish religious rites, sparking the Maccabean revolt.